1956 Austin Healey 100/4 BN2. 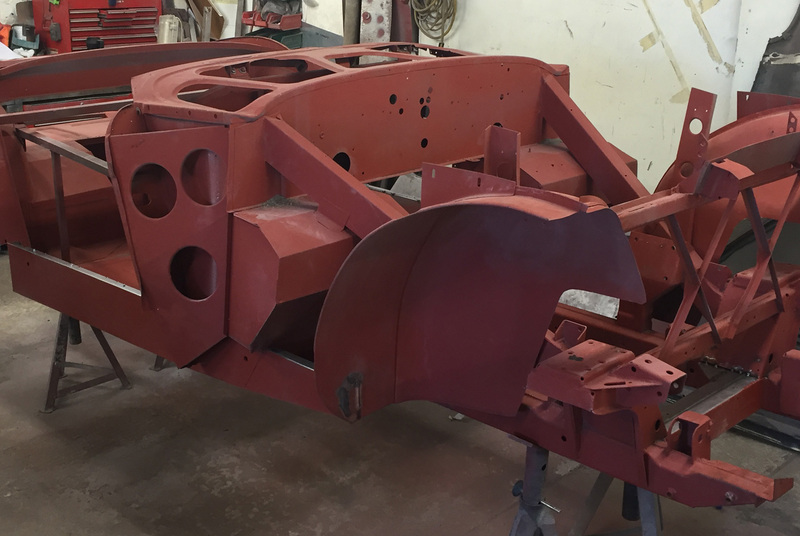 Very original unrestored ex dry climate car now undergoing a total nut and bolt restoration to "as new" condition. Our standard specification will include lead free engine, electronic ignition, high efficiency radiator, multi blade cooling fan, electronic fuel pump, leather trim and wool carpets. This car will be supplied with full photographic record.The 100/4 and especially the BN2 are highly desireable and are Mille Miglia eligeable.